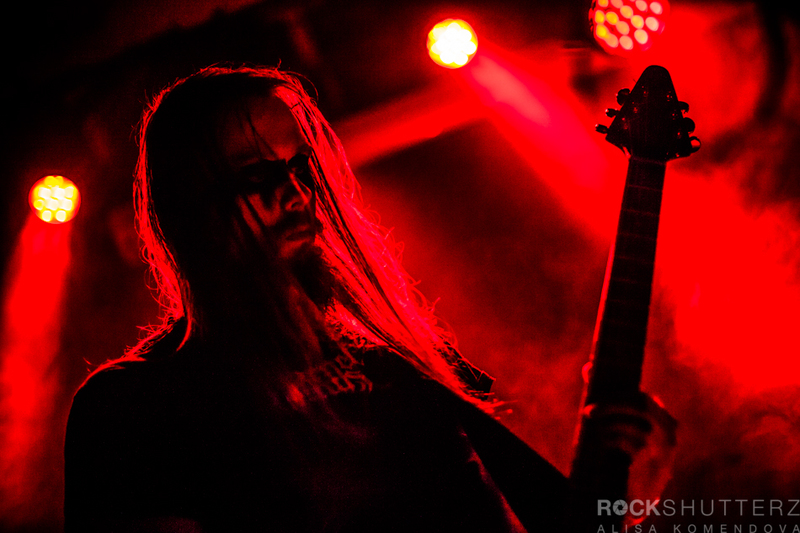 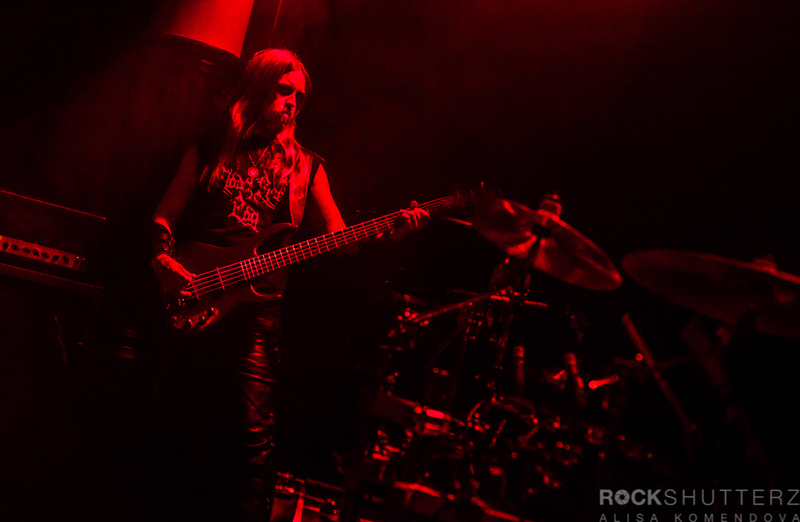 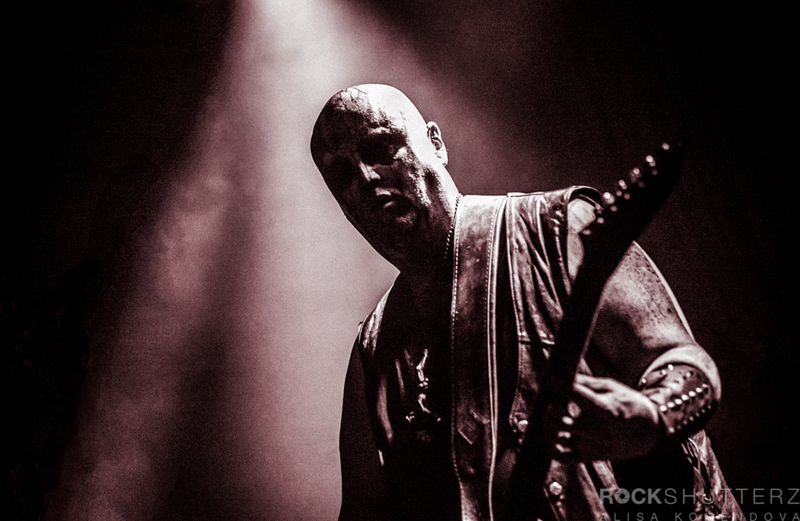 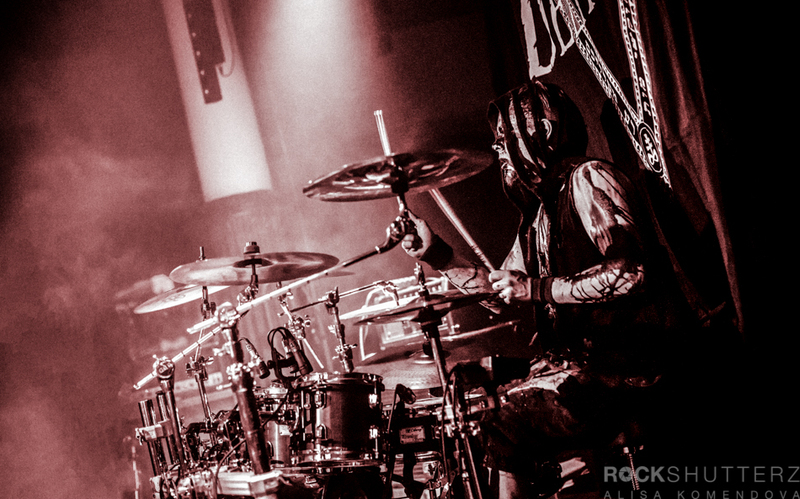 For the first time ever, SaariHelvetti Easter Bash took over Yo-Talo, Tampere, during the Easter weekend in the form of seven bands from all around Finland, led by Machinae Supremacy from Sweden. 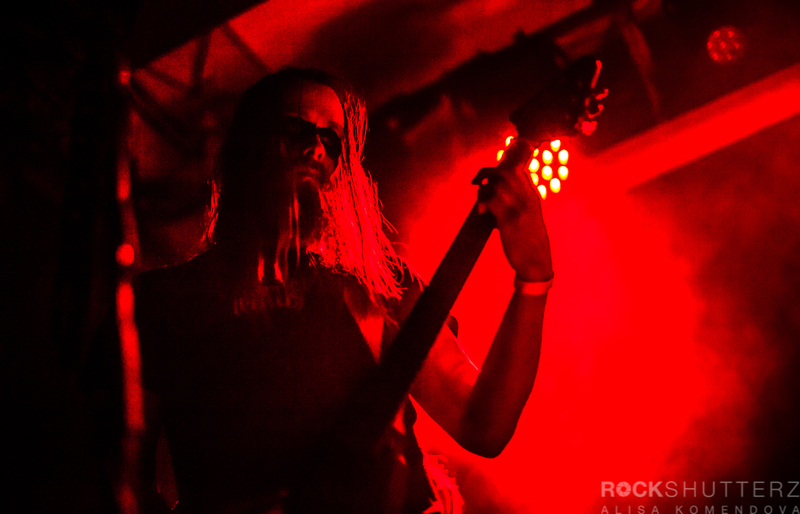 The venue was fairly packed already for the first bands each evening and by the end of the nights, the house was full and rocking. 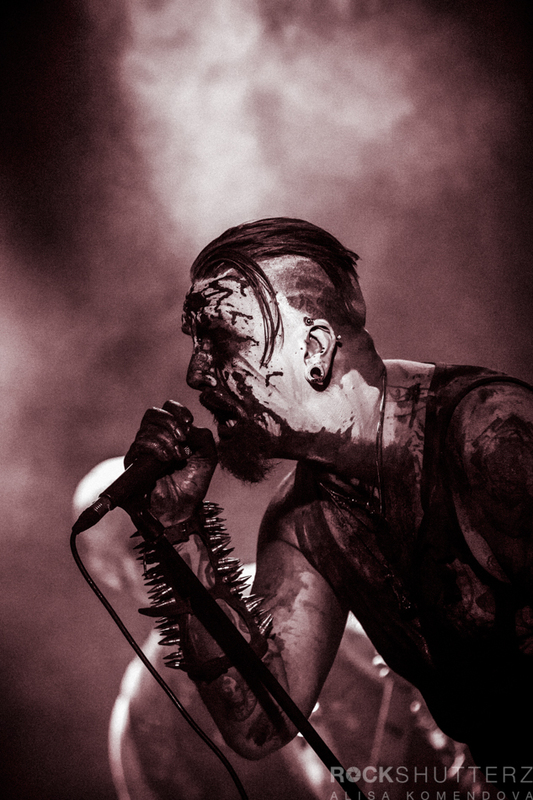 Saturday evening, carrying the theme of black metal, was kicked off by Deathkin, the newest of the bands, but by no means new on the black metal scene. 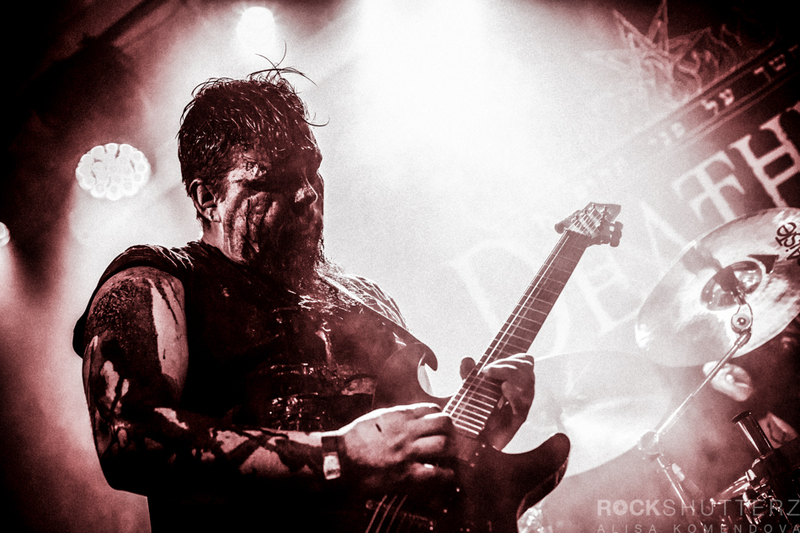 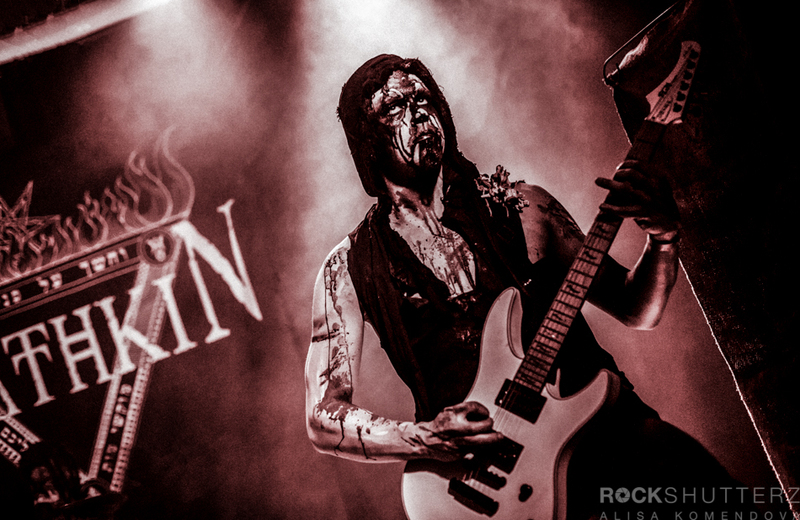 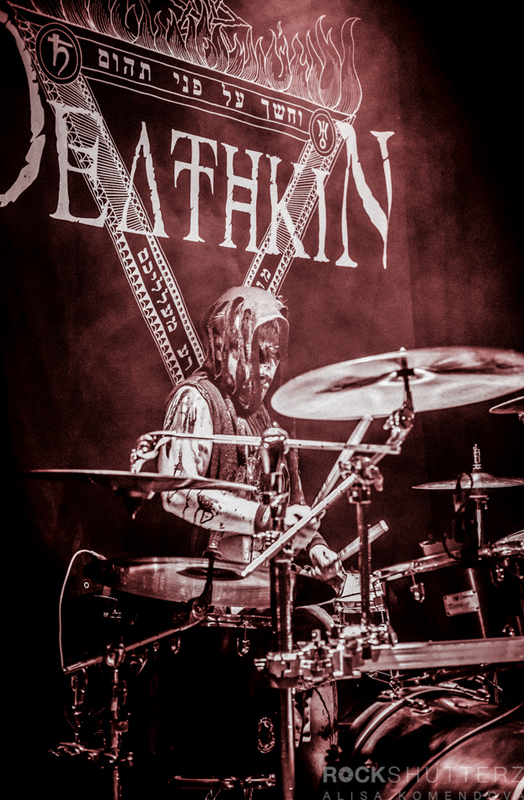 During the eight years of its existence, Deathkin has released two EPs and a studio album. 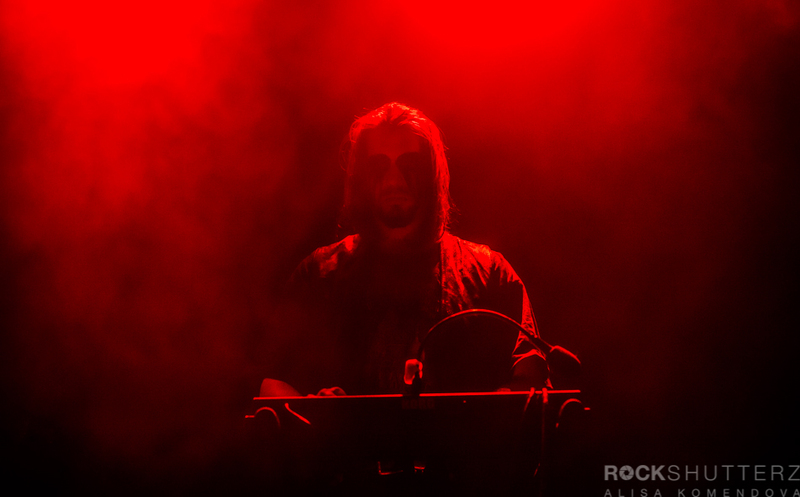 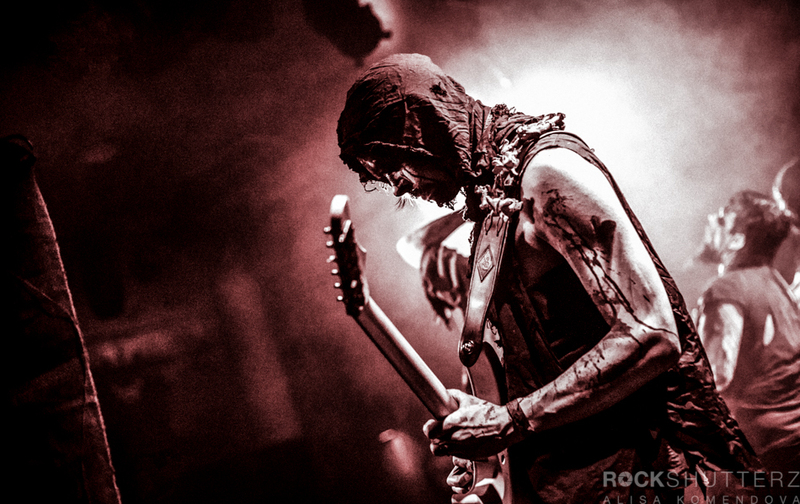 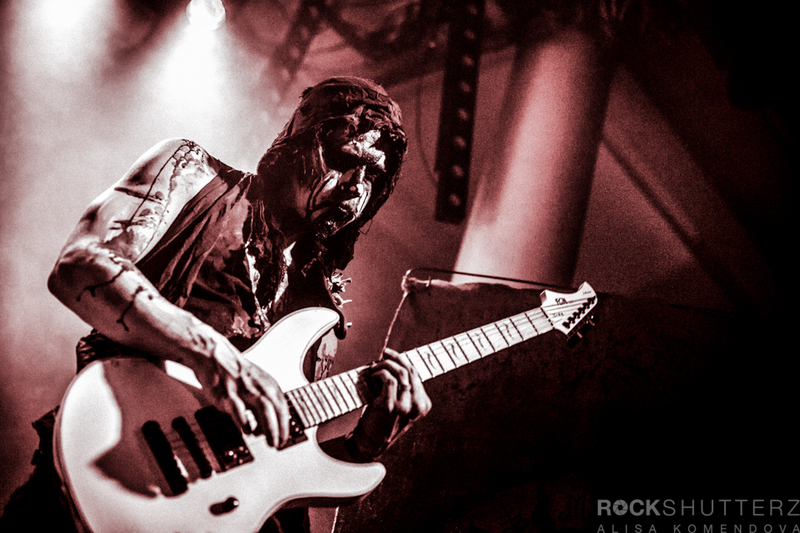 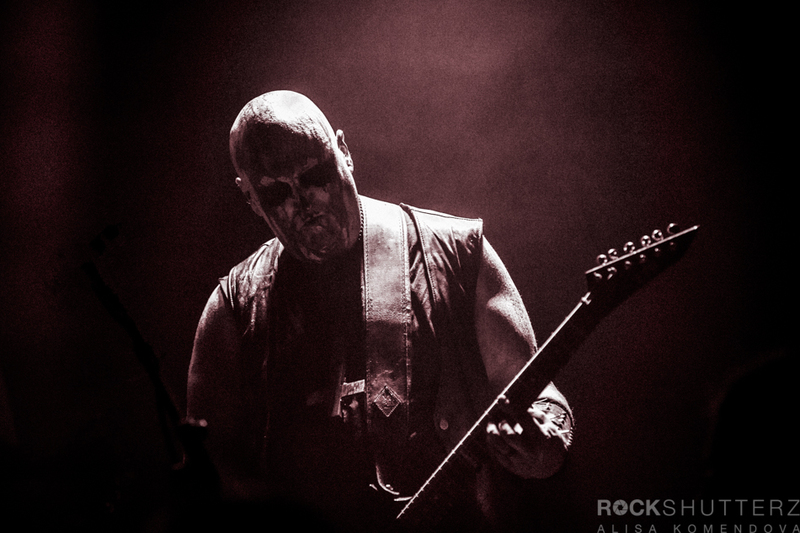 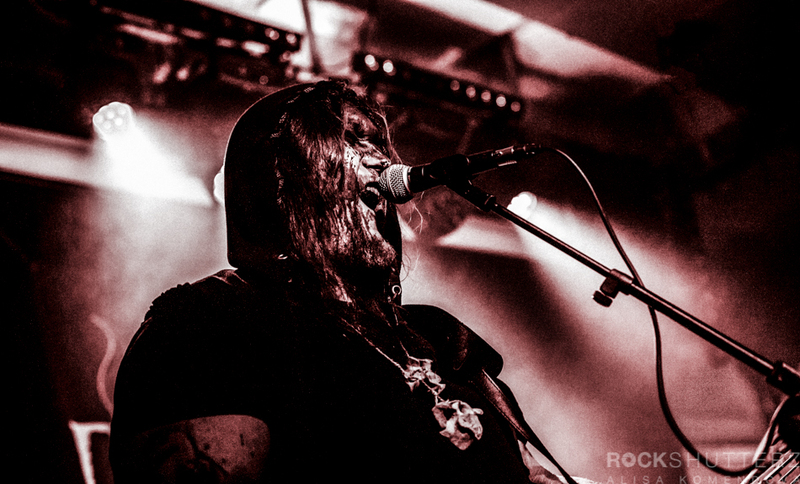 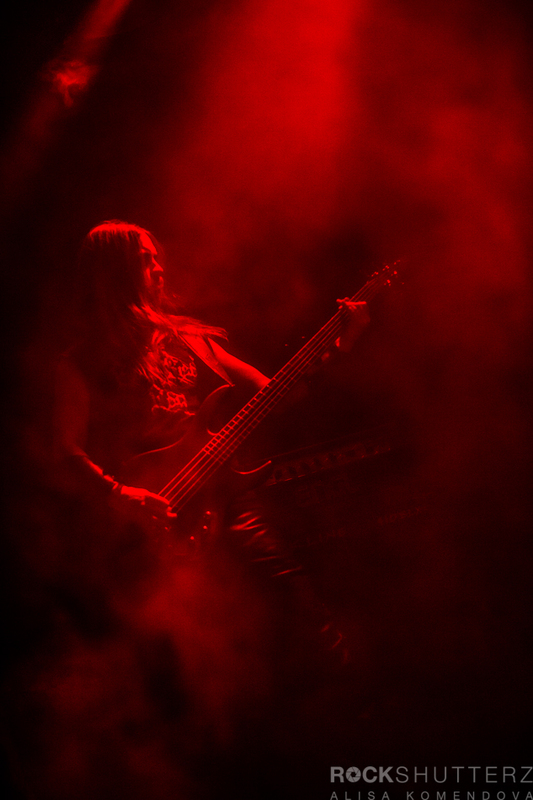 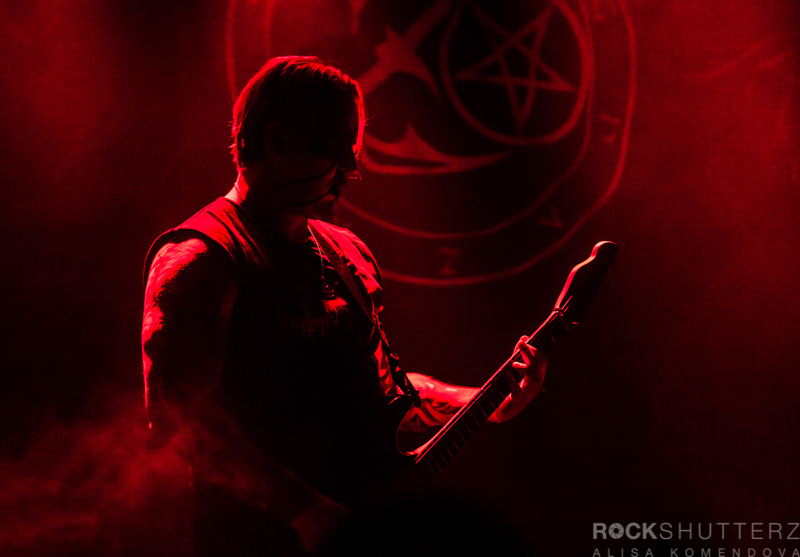 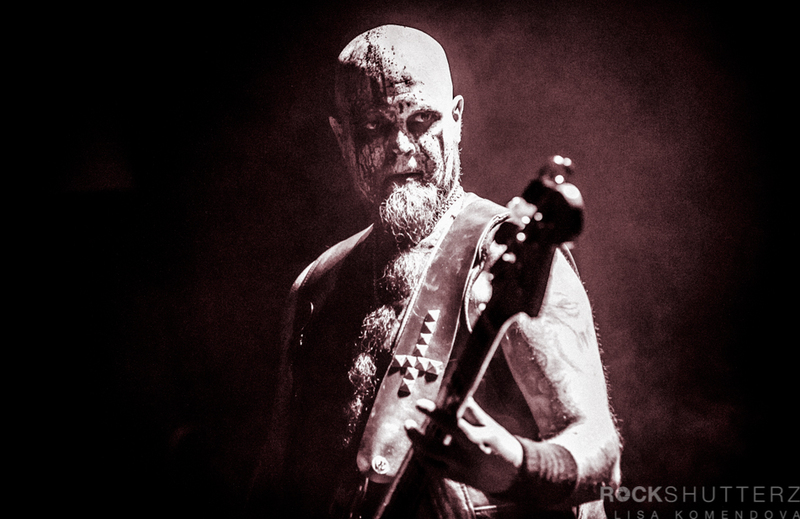 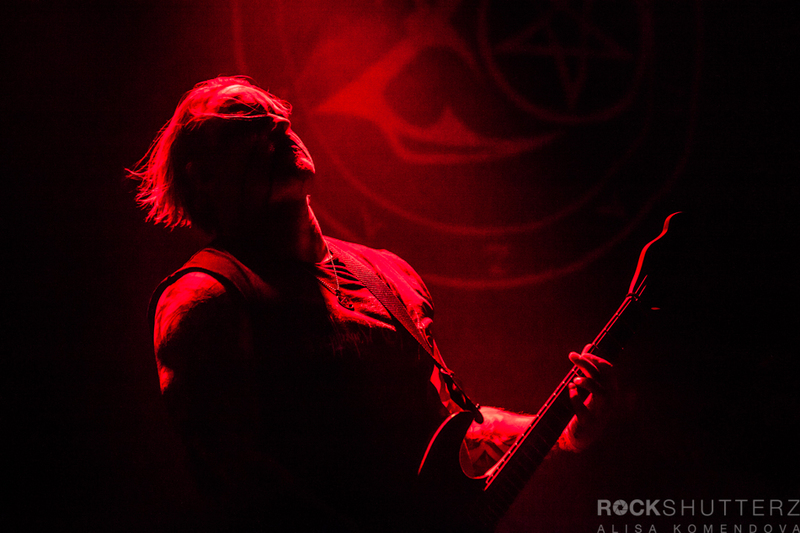 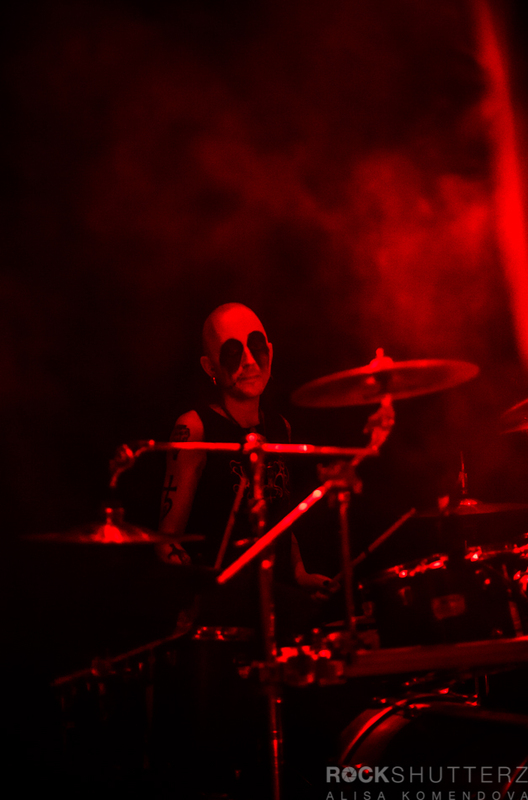 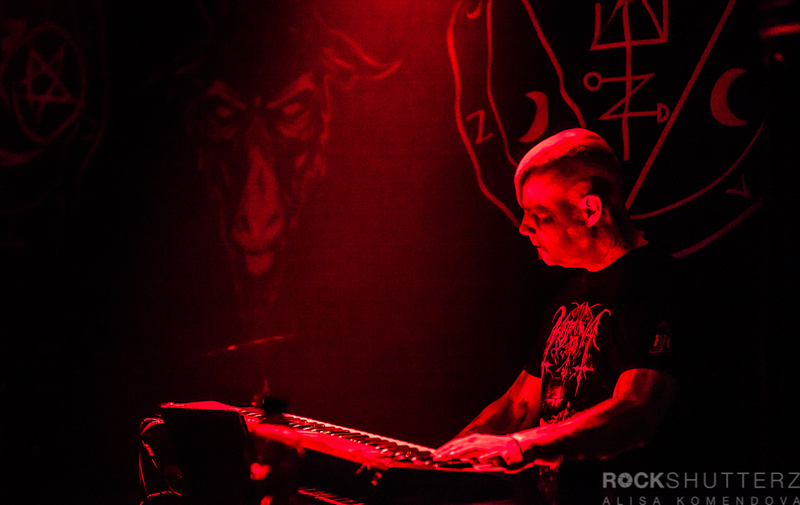 The evening continued with Blood Red Fog, originally a one-man project in 2004 that grew into a full-fledged band releasing three studio albums and several EPs during its existence. 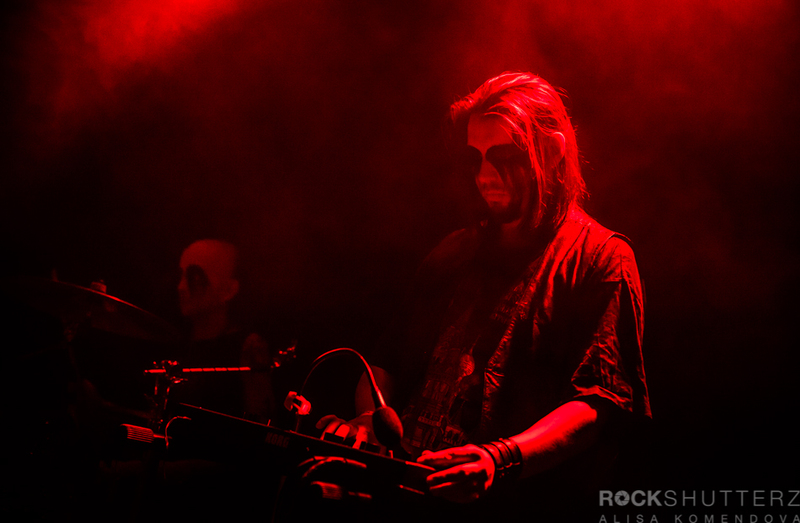 Alghazanth carried the torch further on into the night of the Easter Bash. 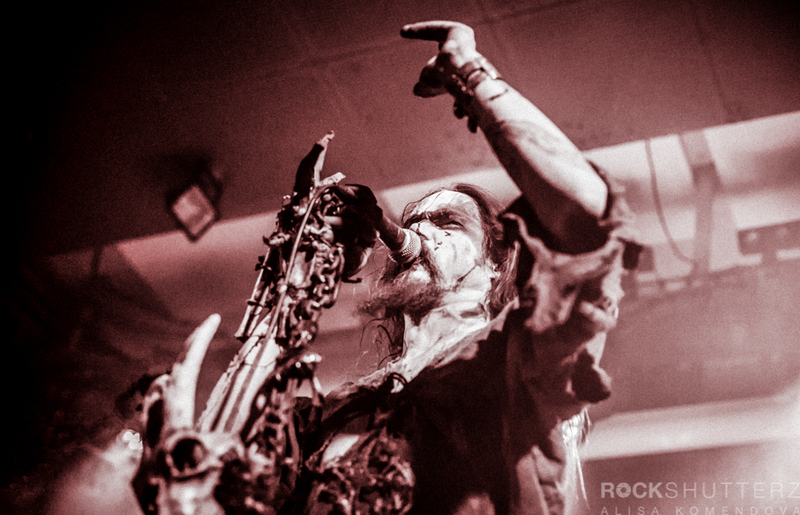 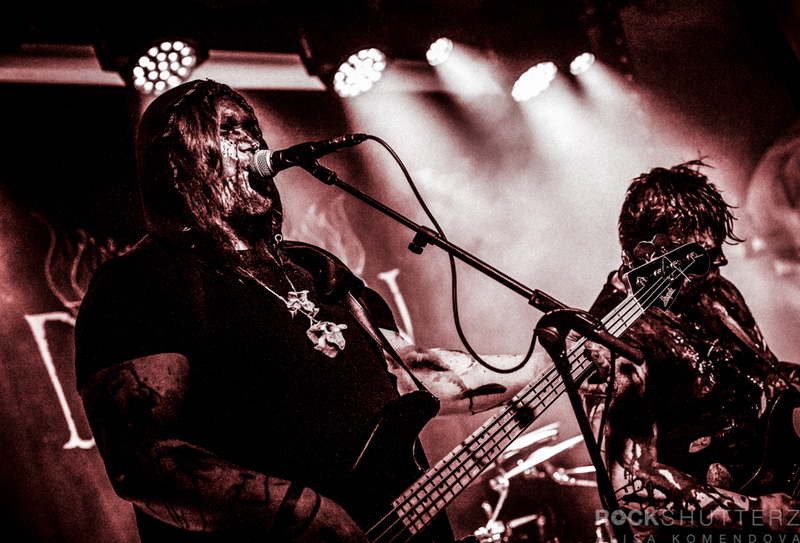 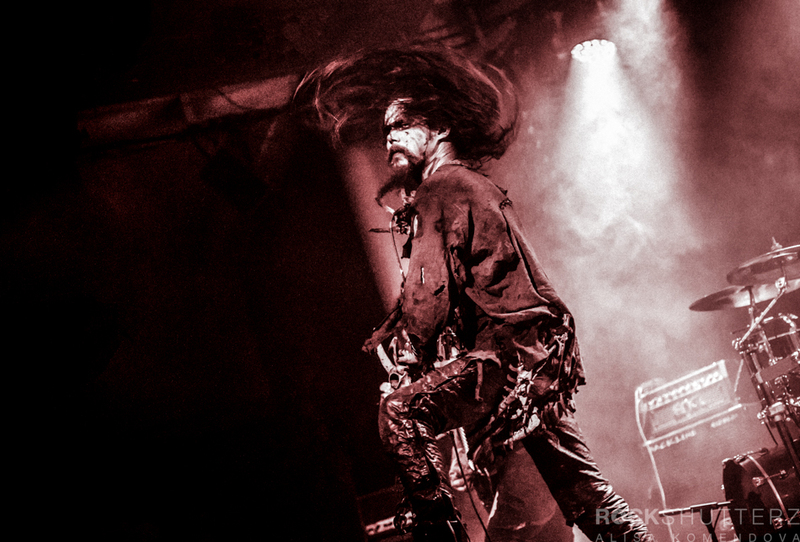 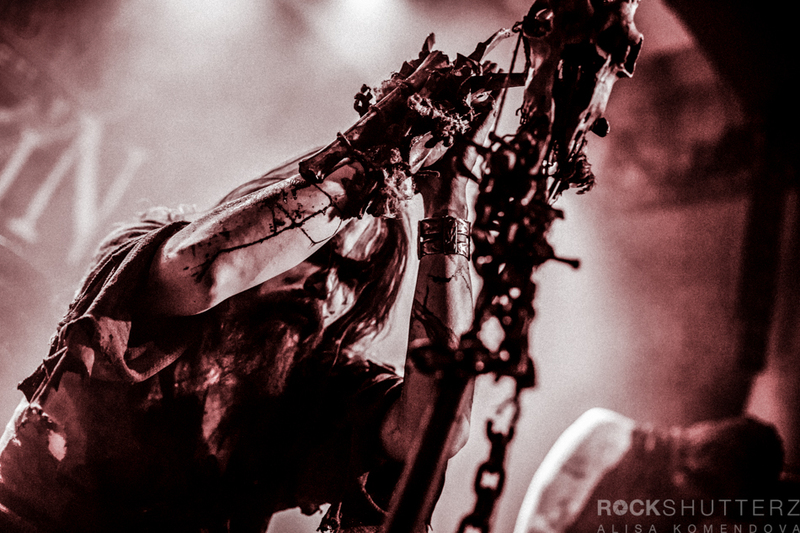 Summoned to the world in Jyväskylä in 1995, they have announced the band will cease to exist after the release of their upcoming eight studio album Eight Coffin Nails. 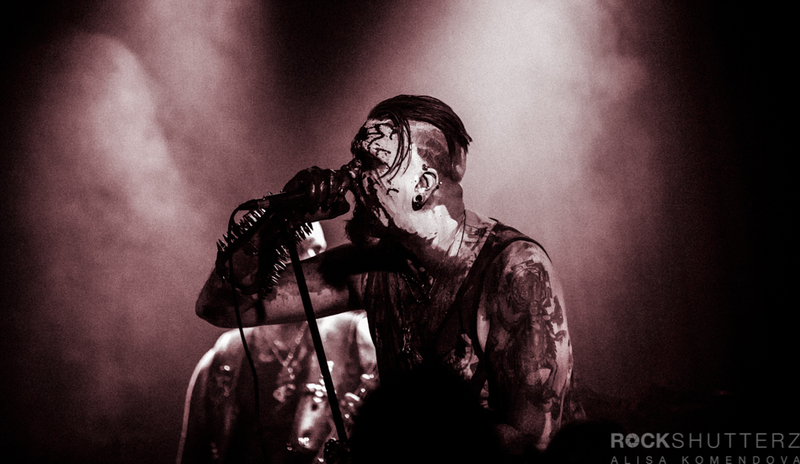 They will play their last show in Jyväskylä on June 9th. 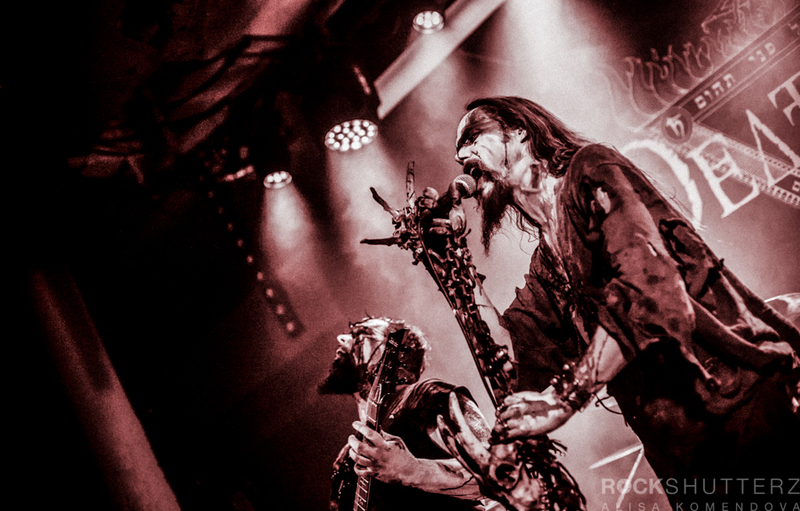 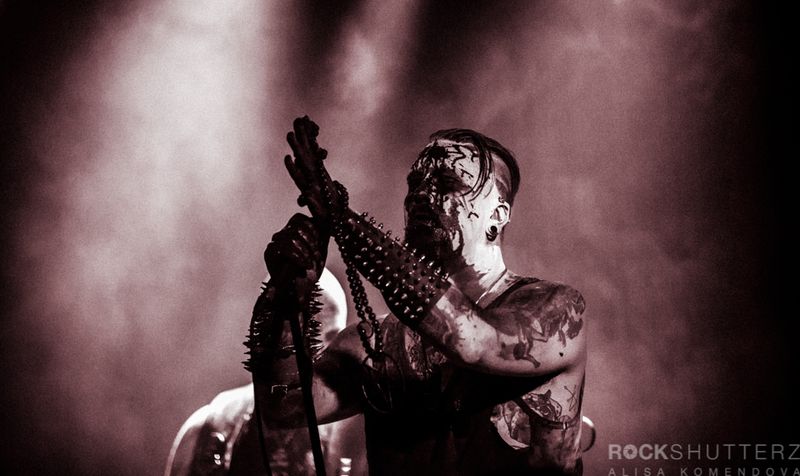 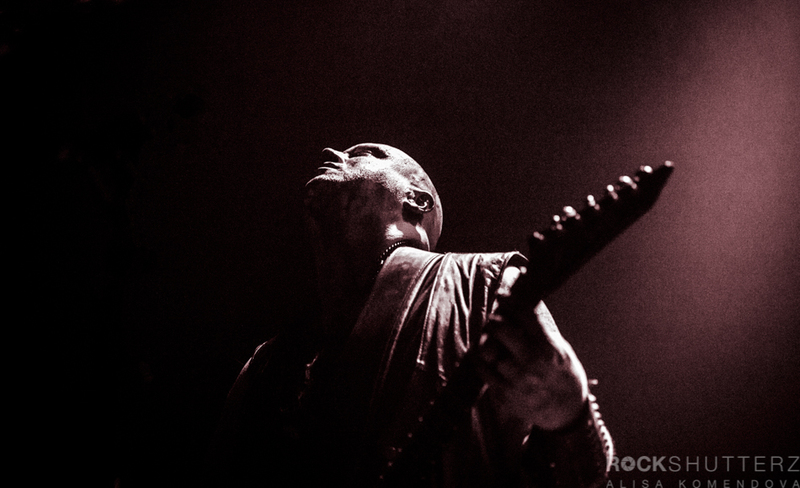 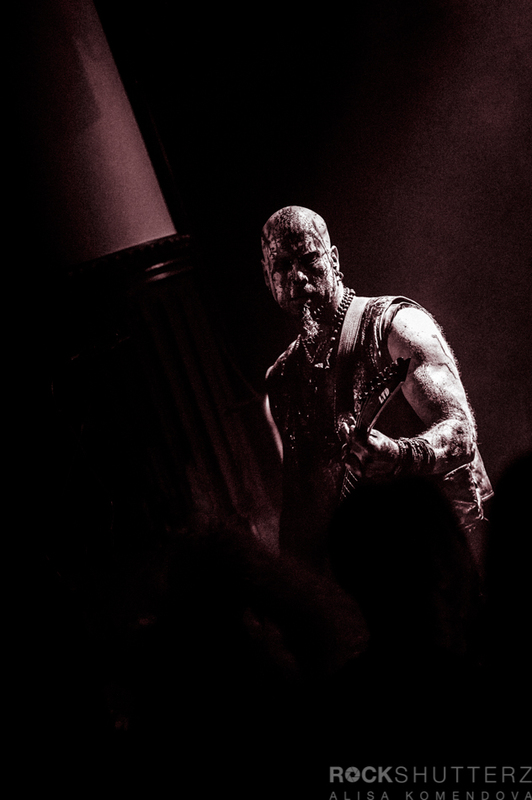 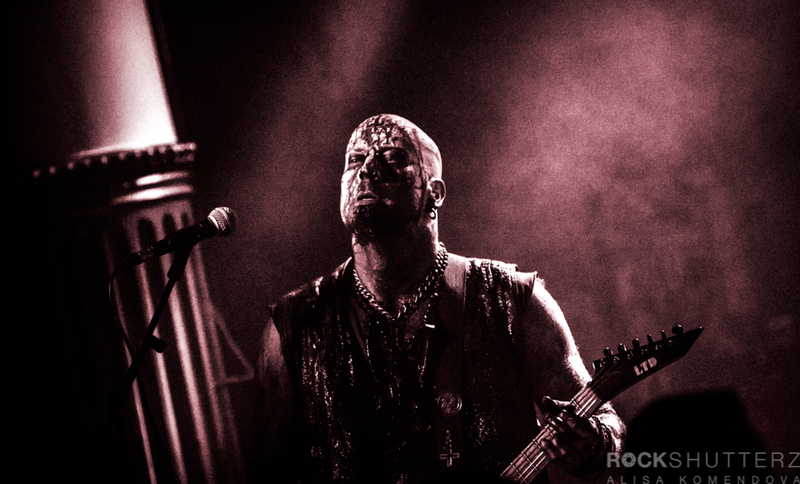 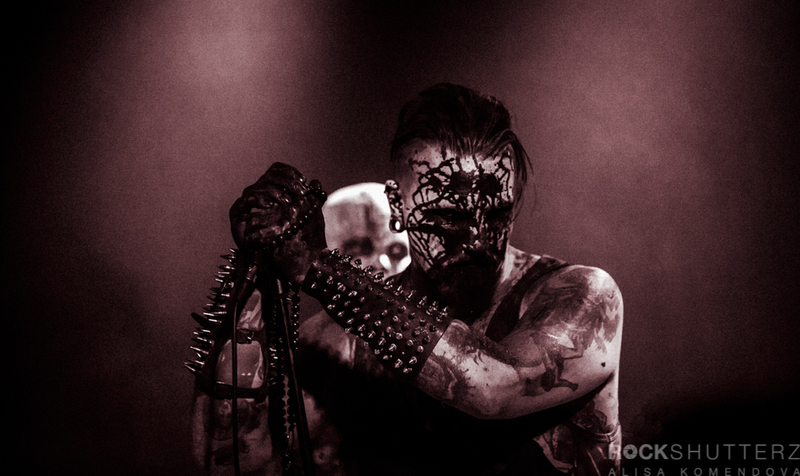 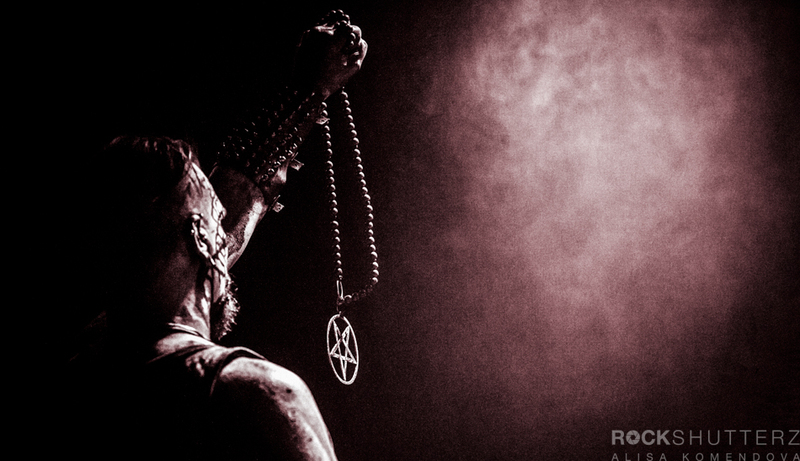 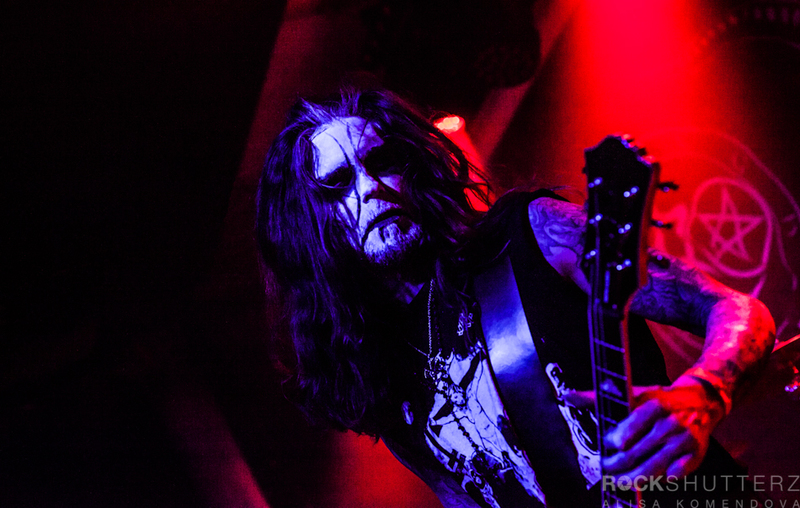 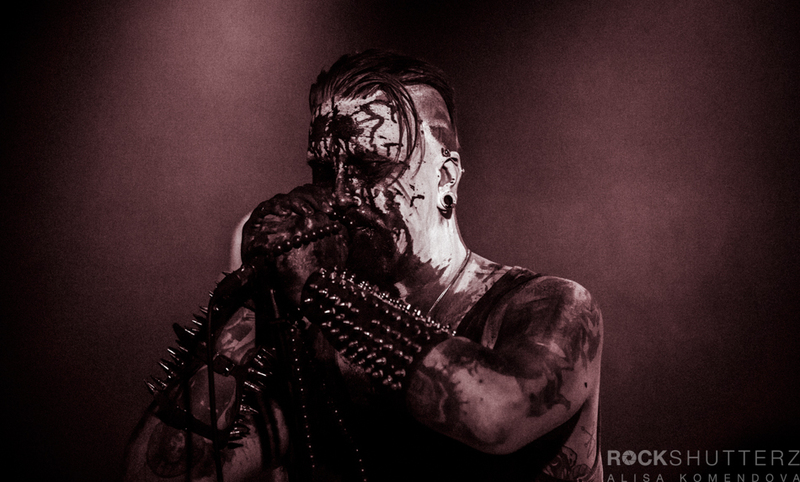 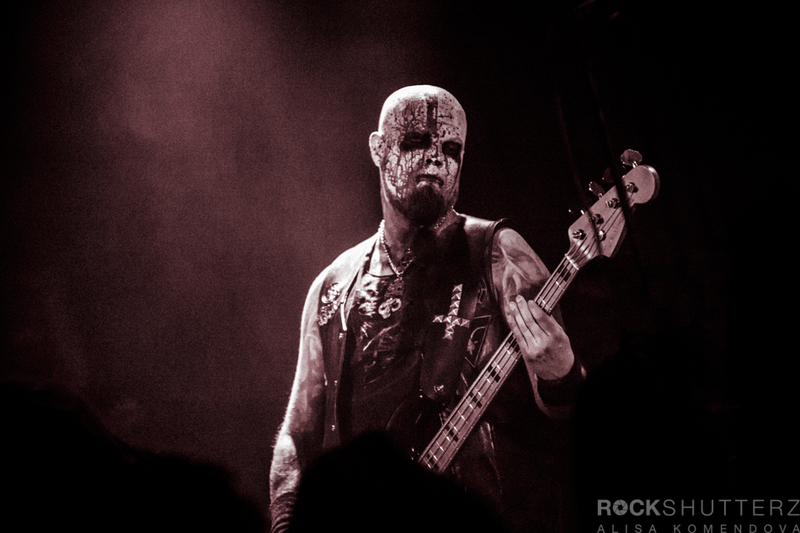 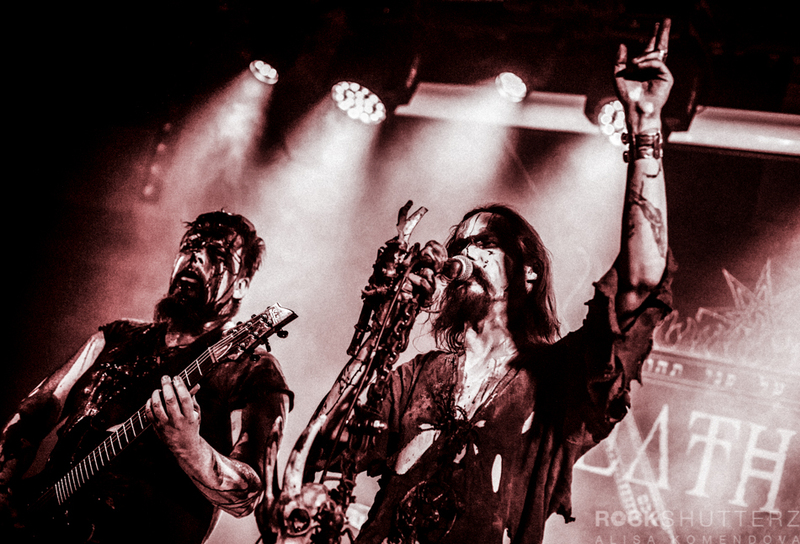 The headliner of the first evening was Horna, showcasing their 15 years of experience and 9 studio albums, crowning the evening of black metal in style.